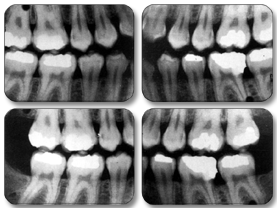 Broadbent, JM, Thomson, WM & Poulton, R (2006) Progression of dental caries and tooth loss between the third and fourth decades of life: a birth cohort study. 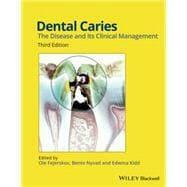 Caries Res 40 , 459 � 465 . 37.